Click on a location photo to get more information on Tolko’s joint venture operations in the southern United States. 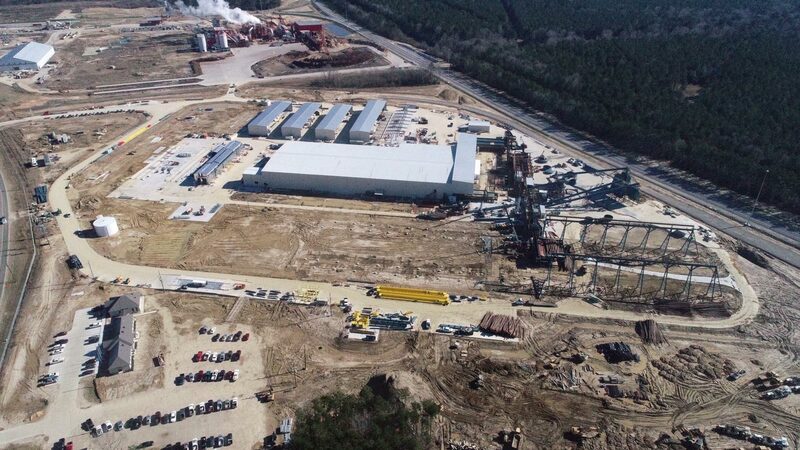 LaSalle Lumber Company LLC, A Hunt-Tolko Partnership is a joint venture between Tolko and Louisiana-based Hunt Forest Products. 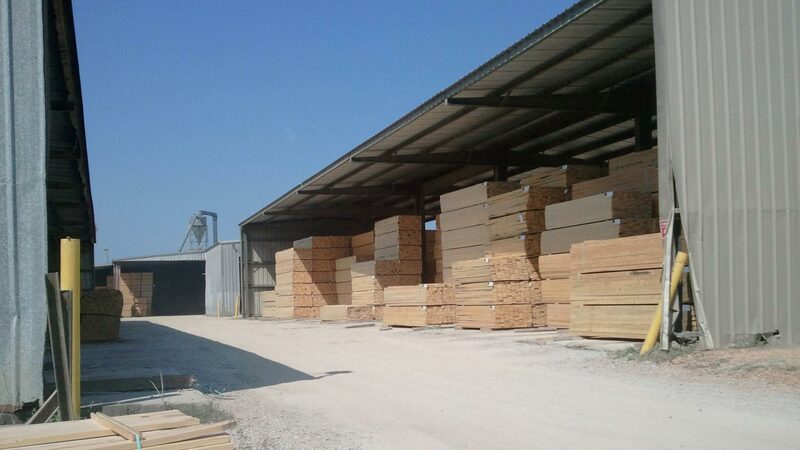 Southeastern Timber Products LLC is a 50-50 joint-venture partnership with Southeastern Timber Products and Tolko.